(20790.TO.S183.04.1, photo by Mensinger, Haskell Pruett Collection, OHS). Since the enactment of the Land Ordinance of 1785 by the United States Congress, one section (section sixteen) of land in each township has been reserved for the support of the public elementary school known as the common school. After 1848 section thirty-six was also set aside. In Oklahoma Territory (O.T. ), according to the Organic Act of 1890, if sections sixteen and thirty-six were claimed by American Indians through allotment or by settlers before the land was surveyed, other land was allotted in lieu of those sections. These "in lieu" lands were known as common school indemnity lands. The Organic Act prohibited leasing the land. Realizing no financial benefit from the school lands, Territorial Gov. George Steele appealed to Congress, which passed an act on March 3, 1891, authorizing the lease of the land. Additional lands were set aside in O.T. through the proclamation signed by Pres. Grover Cleveland for the land opening of the Cherokee Outlet in 1893. Section thirteen was allotted for the support of higher education and section thirty-three for the construction of public buildings. On March 2, 1895, Congress passed an act granting the allotment of lands in lieu of sections thirteen and thirty-three if these sections were occupied by individuals or military installations such as Fort Sill. Consequently, Oklahoma had state educational institutions indemnity lands and public building indemnity lands in addition to common school indemnity lands. In 1904 the Board for Leasing Territorial Land reported that O.T. had lease income of $102,421 from 214,651 acres of common school indemnity lands. At 1907 statehood the Commissioners of the Land Office replaced the territorial board. The commissioners took control of 3,177,480 acres of land from all sources valued at $11.2 million and $5 million in cash granted by Congress as indemnity for the lack of school lands in Indian Territory. In a 1908 general election Oklahoma voters rejected State Question 5, which would have permitted the sale of school and public lands. 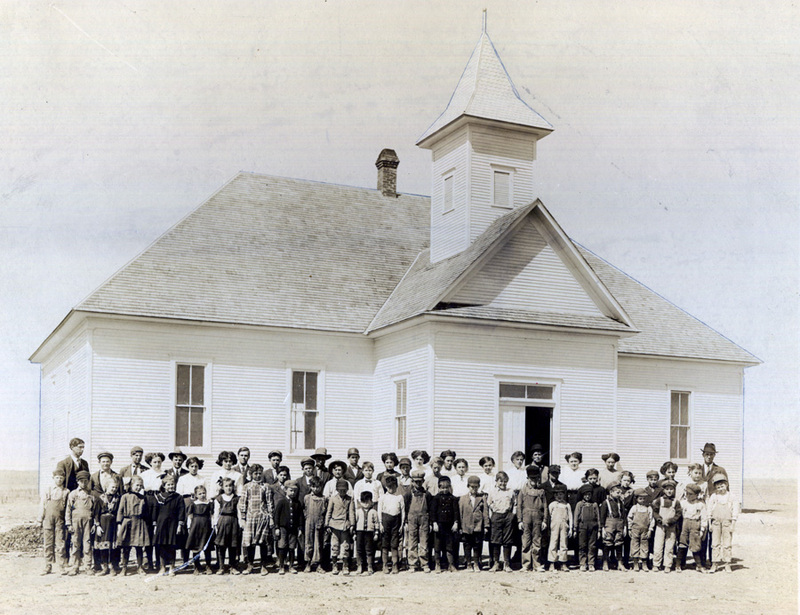 However, in 1909 the state legislature passed an act authorizing the sale of school lands. Through the years parcels of school lands have been sold with the proceeds deposited in the permanent school fund. Frederick S. Barde, "What Shall We Do With the School Lands?" Sturm's Oklahoma Magazine 6 (April 1908). "Common School Indemnity Lands," Vertical File, Research Division, Oklahoma Historical Society, Oklahoma City. Oliver Hodge, "The Administration and Development of the Oklahoma School Land Department" (Ph.D. diss., University of Oklahoma, 1937). Guy Nelson, "School Lands of Oklahoma," The Chronicles of Oklahoma 46 (Autumn 1968). D. W. Peery, "History of Oklahoma's School Endowment," The Chronicles of Oklahoma 13 (December 1935). 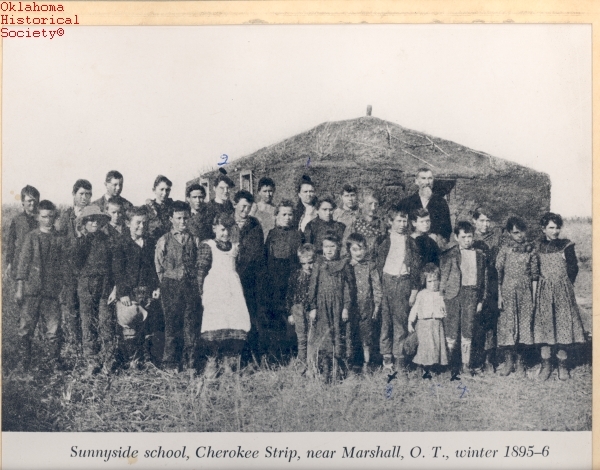 Linda D. Wilson, "Common School Indemnity Lands," The Encyclopedia of Oklahoma History and Culture, https://www.okhistory.org/publications/enc/entry.php?entry=CO039.